The Peoples Democratic Movement (PDM) weekend adopted the PDP candidate, Pastor Osagie Ize-Iyamu, as its candidate for the election. The party said the decision was taken after its leadership and some members in Edo State carefully assessed the candidates of the two major parties, PDP, and APC. Edo State chairman of the PDM, Nosa Omorodion, who led some other members of his executive to the residence of the PDP candidate, said his party would make available their resources for the actualization of his gubernatorial ambition. 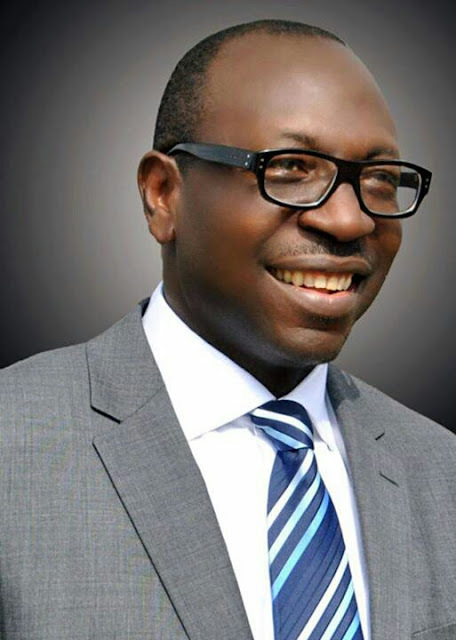 He said he would rally other smaller political parties in Edo State to give their support to Pastor Ize-Iyamu as there was no need for them to present governorship candidates that cannot go anywhere, adding that the change brought upon the country by the APC has been disastrous.